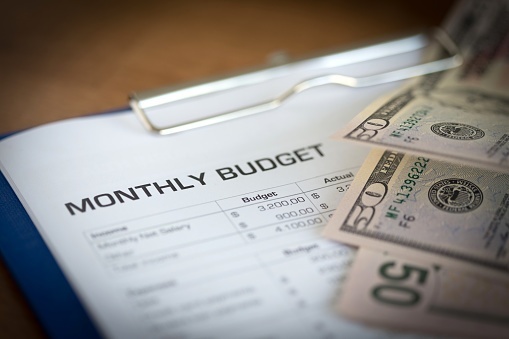 We’ll help guide you to financial freedom. We created the Credit Report Guide to help you avoid making common mistakes. 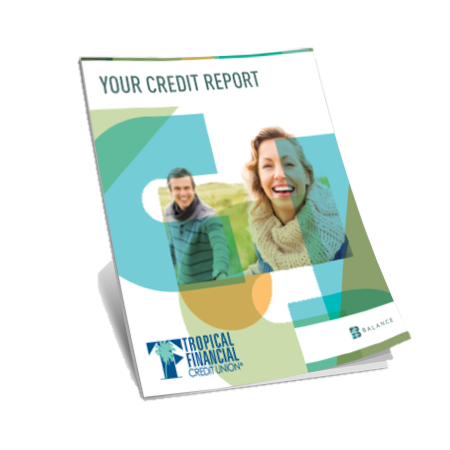 By understanding the reporting and scoring process, your consumer rights, and how to recover from inaccuracies and guard against identity theft, you can establish and maintain a stellar credit report and score.